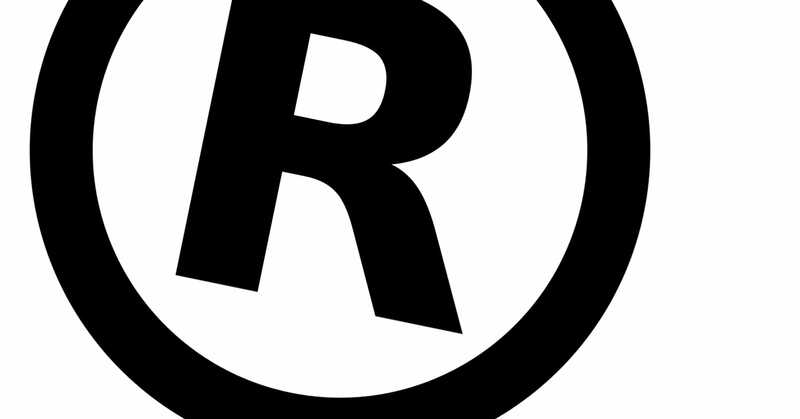 Under UK law, black and white logos registered as trade marks (“B&W marks”) are considered protected in all colours. This saves on the expense of filing the same logo in different colours, if the colour of your logo changes. However, recent changes in trade mark practice entering into force in June 2014 (at OHIM) and July 2014 (at UKIPO), could mean a reduction to the scope of protection once offered by B&W marks, potentially forcing trade mark owners to register colour marks in addition to their B&W marks. Brand owners are advised to get their trade mark portfolios reviewed to see whether any additional registrations are now required in light of these changes. A summary of the changes is set out below. After a trade mark is filed an Examiner assesses its registrability against certain rules. If the mark passes that assessment, it is published, which starts the “Opposition Period”. During the Opposition Period, owners of earlier trade marks may oppose the registration of the mark based on the Relative Grounds for Refusal (amongst others). Part of the requirements under the Relative Grounds is to show that the earlier mark is identical or similar to the mark applied for. The changes impact on whether a mark is considered identical to another under the Relative Grounds. A B&W mark will not be considered identical to the same mark in colour, unless the differences in colour are insignificant. An insignificant difference between two marks is a difference that a consumer will perceive only on a side-by-side comparison of the marks. Priority claims allow the owner of a trade mark application (“first application”) to file subsequent trade mark applications in certain countries, and to claim the same filing date as the first application, provided the subsequent applications are filed within six months of the first application. This means you can file a US trade mark, and then, for example, four months later file the same mark in the UK – the UK application will have the same filing date as the US application. To succeed in a priority claim, the subsequent application must be identical to the first application (including colour). However under the new changes, a B&W mark will not be considered identical to the same mark in colour, unless the differences in colour are insignificant. An insignificant difference between two marks is a difference that a consumer will perceive only on a side-by-side comparison of the marks. 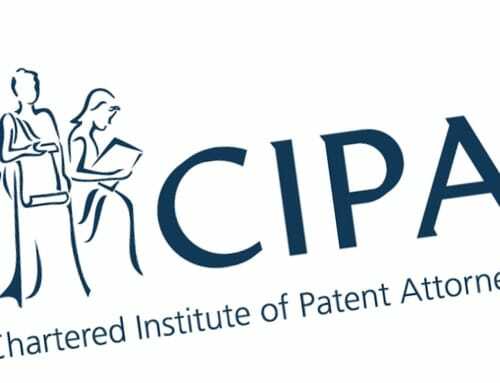 Contact Sipara by clicking here, for a review of your trade mark portfolio in light of these changes to assess whether you may require further trade mark registrations.